Adaptive filtering, an exclusive feature, makes the 830R/T highly responsive in all modes of operation; provides left-to-right guidance very quickly regardless of mode or operator style. Advanced, high-frequency 830R/T traces poor conductors and provides clearer signals for longer distances than other high-frequency units—and even some low-frequency units. Simple operation—just turn it on and go—reduces training time; with the 830R/T, even novice operators can be highly productive. 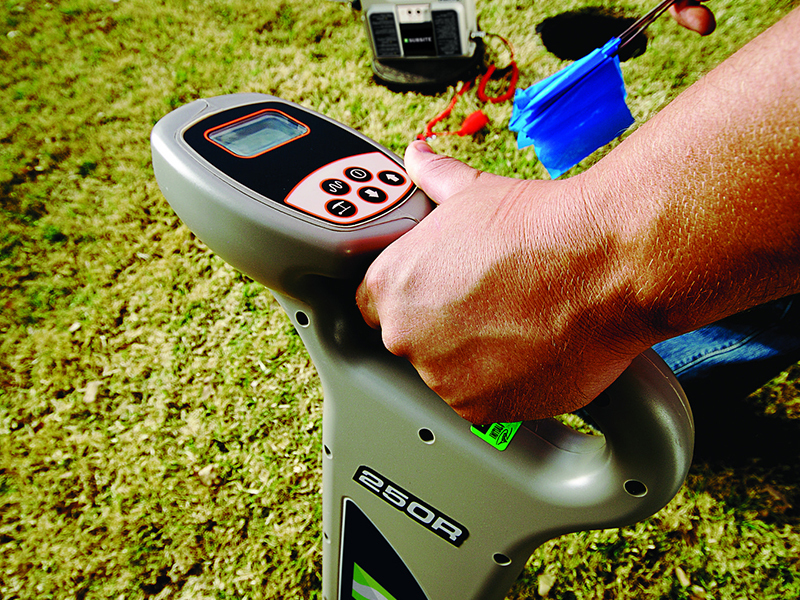 In addition to utility location, the versatile 830R/T is an ideal electronic locating system for telecommunications, landscape, water/sewer, and oil and gas applications. Long battery life (75 hours on the receiver, 150 hours on the transmitter) means less downtime. 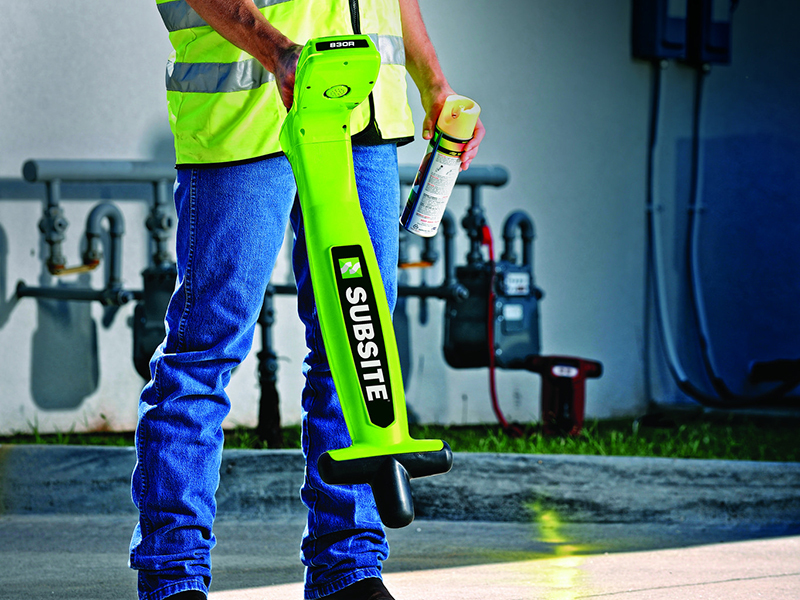 Low cost of ownership thanks to the 830R/T’s extremely durable construction; system has an IP65 environmental rating, so it can stand up to the rigors of the jobsite and the elements.